American rapper – J.Cole is headed to Mzansi next month. Brought to you by Castle Lite; The rapper is expected to perform one night only at the Ticketpro Dome on 18 June 2016. 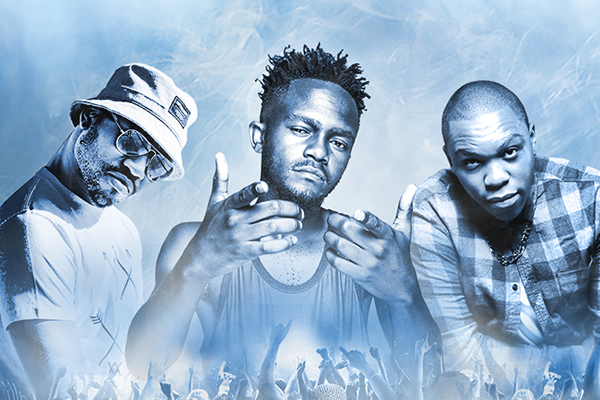 The show will be supported by local talent Reason, Kwesta, Emtee and DJ Speedsta who have been announced as opening acts. After selling out all tickets and with the current demand, Castle Lite has decided to release an extra 1000 tickets for the show, which go onsale on 11 May at 2:30pm on castlelite.co.za.